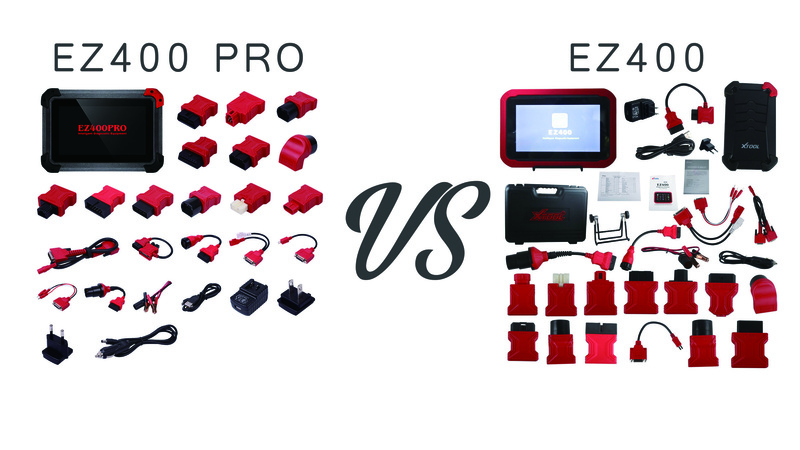 What’s the differences and similarities among XTOOL EZ400 PRO, Xtool EZ400 and Xtool PS90. Go on reading. 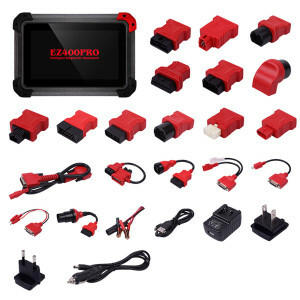 That means XTOOL EZ400 PRO is all-in-one machine, which is much easy and continent without an extra adapter. 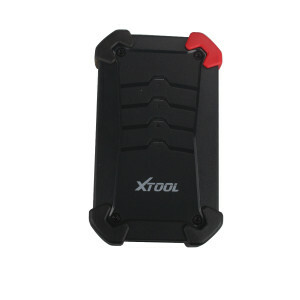 Original and update on Xtool official site www.xtooltech.com.